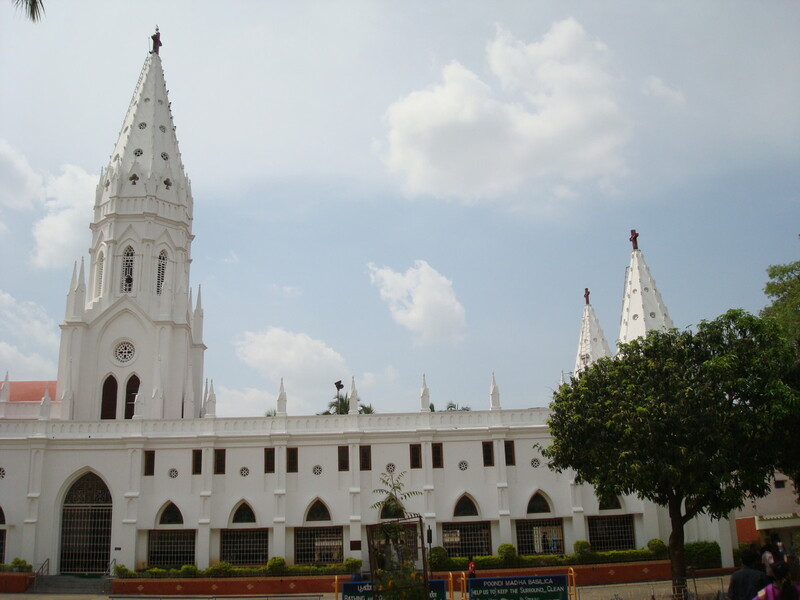 Poondi Madha Basilica is a pilgrimage centre located in a tiny village, Alamelupuram Poondi in Tamil Nadu, India. It is about 18 km away from Tiruchirappalli and 35-km away from Thanjavur. 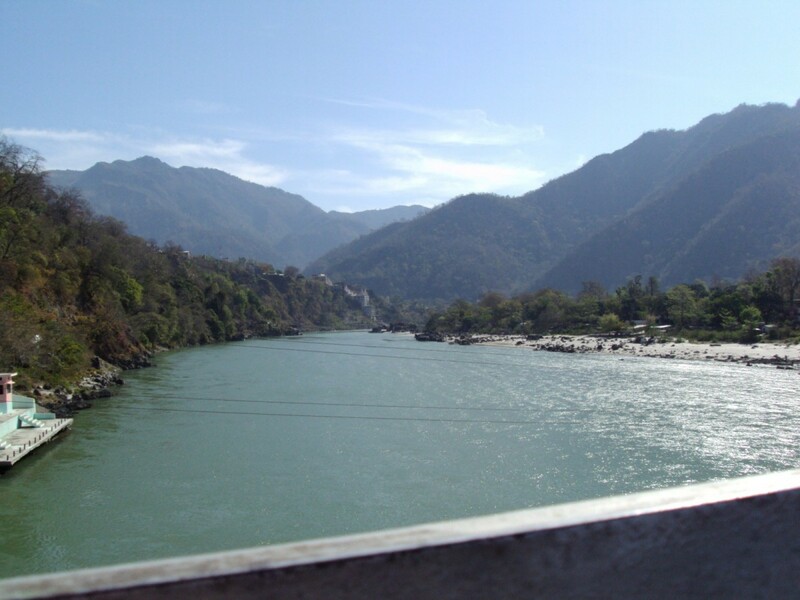 The hamlet of Poondi is sand witched by the great rivers of Tamil nadu namely the Cauvery and the Colleroon. Thirukattupalli is the nearest town (3 km). The Italian Jesuit missionary, Rev. Fr. Constantine Joseph Beschi S.J. 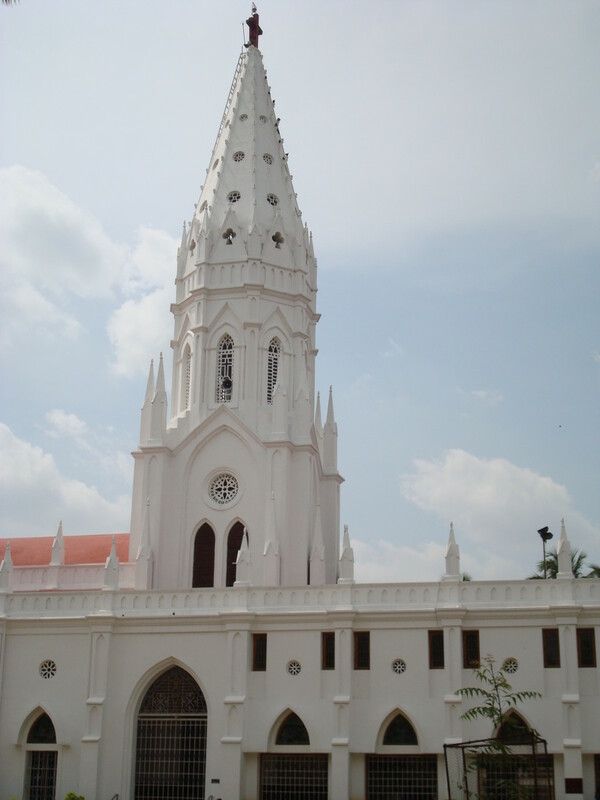 (8 November 1680 – 4 February 1747), a renowned poet in the Tamil language, built this church (1714–1718) and named it as the Church of Mary Queen of Immaculate Conception. This priest is popularly called as Veeramamunivar. He learnt Tamil language in order to communicate with local people. Soon he showed an astonishing proficiency in Tamil and became a master. He wrote poems of high standard and a classic comedy work in Tamil. Besides composing a literary Tamil grammar, he also wrote a grammar for the common use of Tamil. 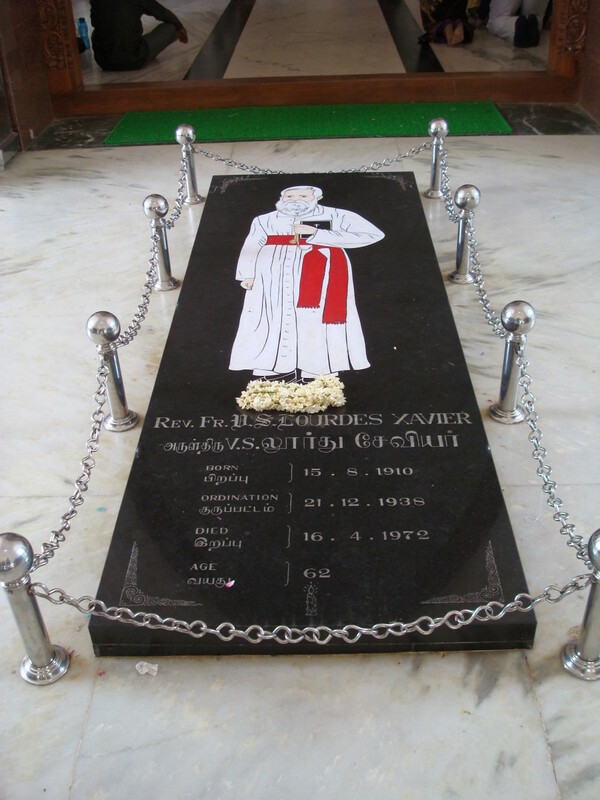 He is now celebrated as the Father of Tamil prose. In 1955, the Parish Priest of the church, Rev. Fr. Lourdes Xavier, a great devotee of Our Lady, prayed to Mother Mary for help to renovate the weak roof of this church. On one rainy night, the roof of the church collapsed, leaving everything else intact and saving the cost of demolishing. 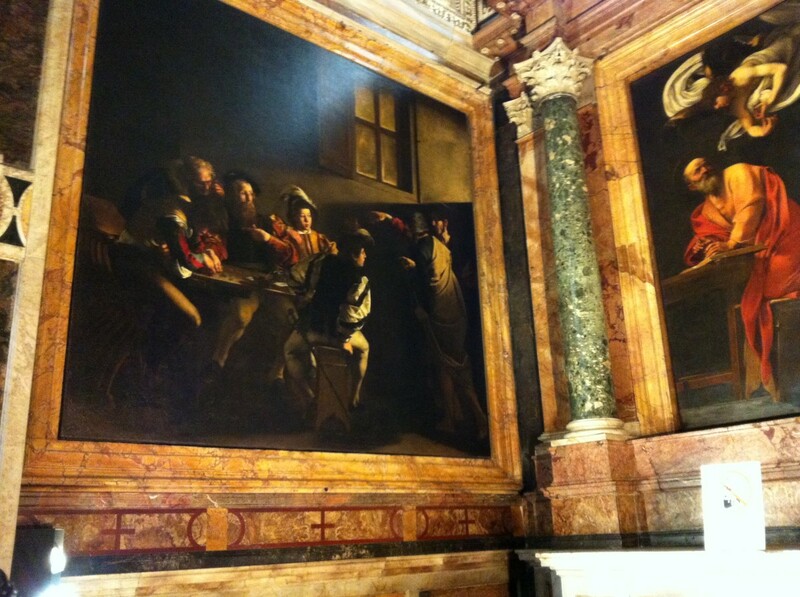 Hearing this miracle, pilgrims started to arrive this place and prayed to Mother Mary. The accounts of miracles and cures started to spread all over Tamil Nadu. People called Mother Poondi Madha (Mother in Tamil). 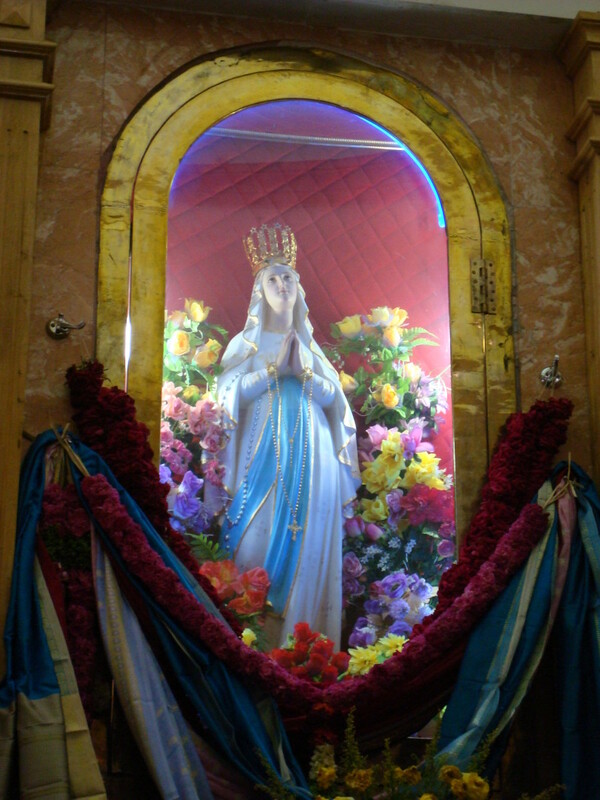 His Eminence Simon Cardinal Lourdusamy declared the Shrine of our Lady of Poondi as a permanent pilgrimage centre of our Lady of Immaculate Conception. Pope John Paul II declared on03.08.1999 that this church was raised to the level of Basilica. The present structure of the shrine represents a mixture of Gothic and French architecture. 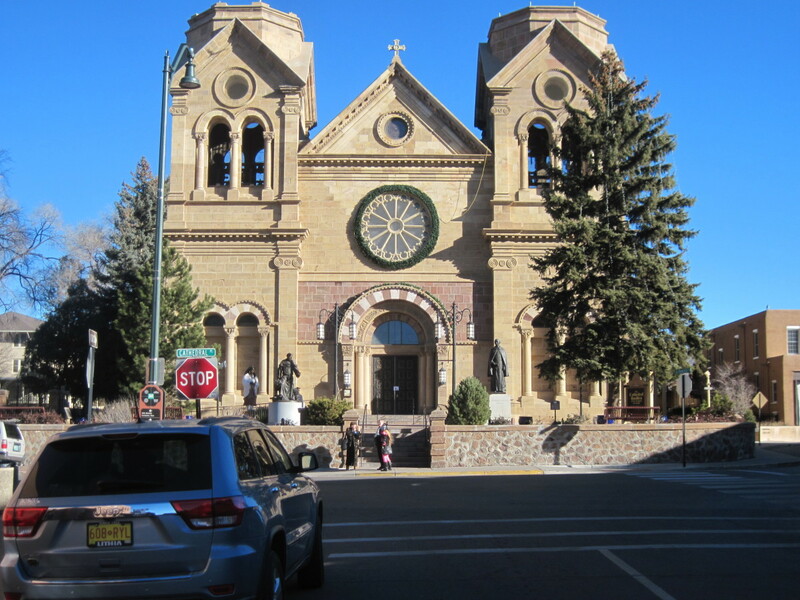 The highlight of the structure is the row of statues of the twelve disciples of Jesus Christ. 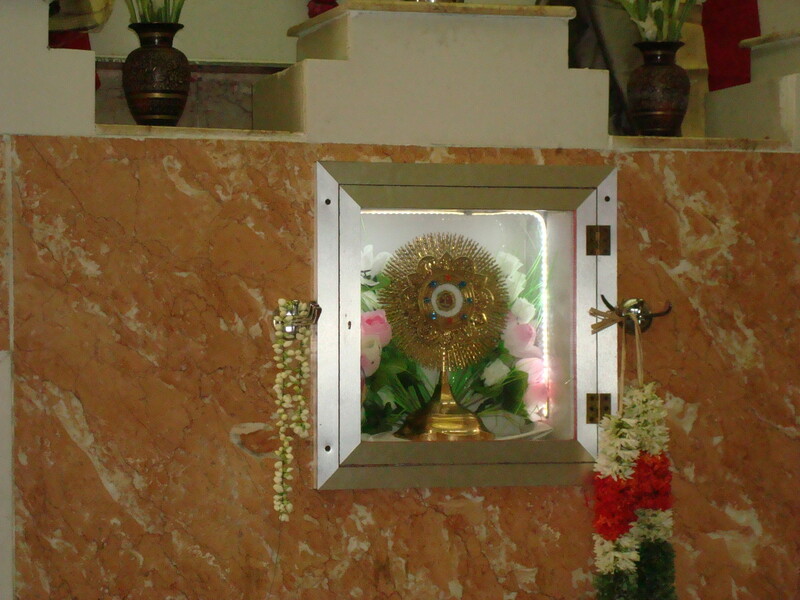 Most importantly it got a relic of the True Cross, believed to be the one on which Christ was crucified. 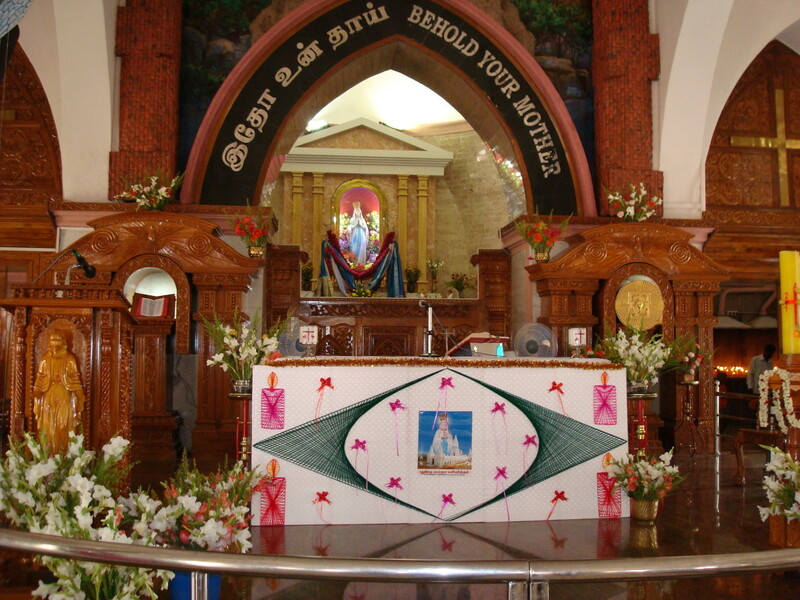 The Church authorities is providing accommodation to the pilgrims at nominal rates. 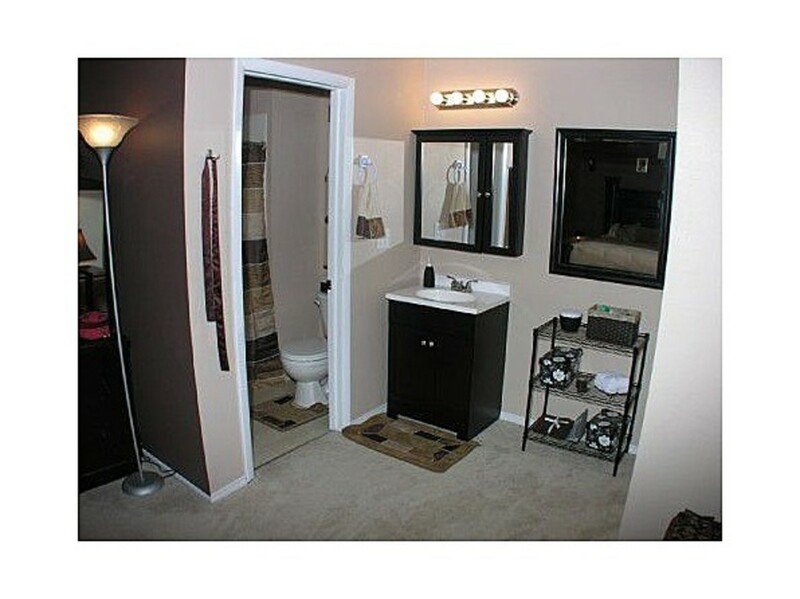 You can stay in Deluxe Rooms(A/C) or Budget rooms. Every year a festival is organized at this shrine from the 6th March to the 15th March. You are welcome to this church and be blessed by Mother Lourdes Mary. 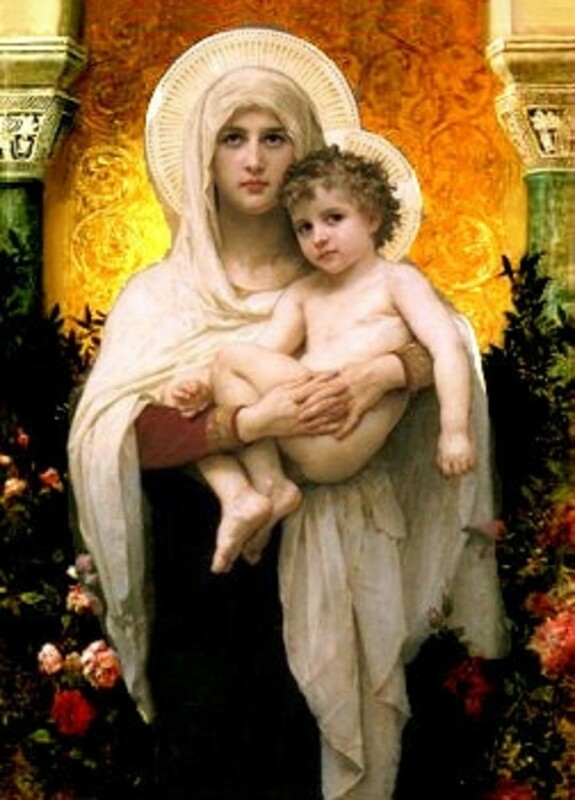 Do You Pray to Mother Mary? Oh Dear Mother I pray at your feet that may our family be relieved from alcoholic habit and I pray for a gift of child because I am childless past 4years after my marriage . Bless my parents with good health and peace at home. Please relieve me from financial problem and give us good health. May we be witness to you Dear Mother of Poondi . I have no comments; but i want your prayers for my daughter's house should be completed without any problems. her husband started the work in 2009 oct; he died of an attack on 2011 Aug 3. the contractor says he will finish it within in a month or so. but so far no good result. please pray the house should be completed without any problem. 90% of the amount was given to the contractor.